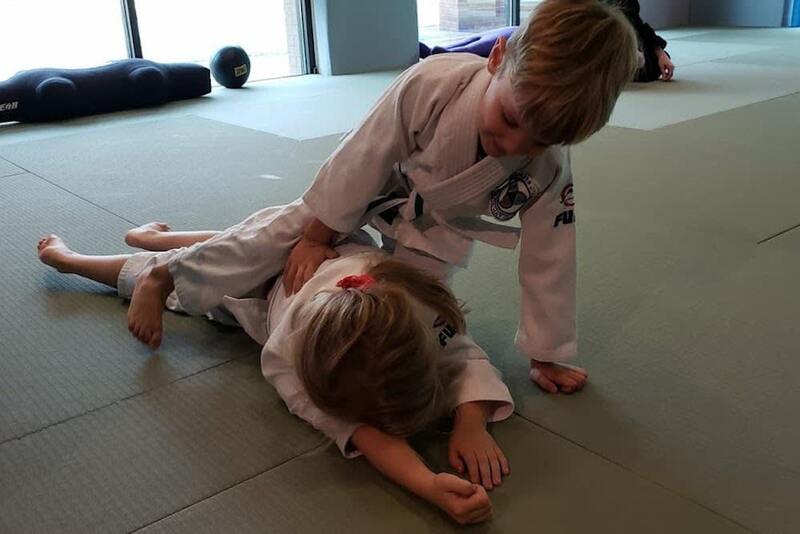 Our Kids Martial Arts classes focus on the skills and strategies of Brazilian Jiu-Jitsu while also challenging students to develop well-rounded skills for all aspects of life. 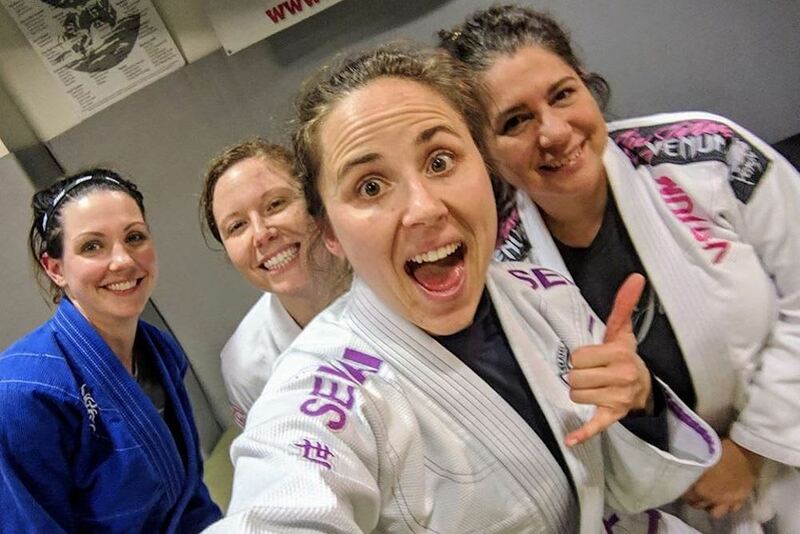 In our Women's Jiu-Jitsu program, you can train with complete confidence knowing you are getting the best instruction around in a comfortable environment. This class designed for women is great way to start your jiu-jitsu career. Our Brazilian Jiu-Jitsu program can help you learn the skills of ground grappling one step at a time. We train men and women all across Sandy Springs and beyond. All experience levels are welcome. 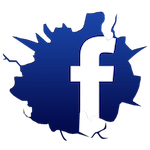 The Atlanta Mat Club Martial Arts School located in Sandy Springs is Atlanta’s Best Family-Oriented Marital Arts School. From simply being more active to gaining self-confidence and self-respect, training at the Atlanta Mat Club provides benefits for your whole family. Unlike many schools we have NO CONTRACTS. No long term commitment. EVER. Fill out the short form on your screen to learn more or to get started with a FREE class! Super fun, extremely knowledgeable, family friendly, welcoming of all levels....nobody is left out here! LEO friendly also! I had never done any sort of martial arts training prior to joining the Atlanta Mat Club a year ago. They have created a welcoming and supportive community for all skill levels. I love training at the Atlanta Mat Club and would highly recommend it to anyone looking for a new, active hobby or to continue their training! I've known Michael, the owner, for a few years now and have been working out at Atlanta Mat Club for the last 2 years or so. I've learned a lot and made some great friends. The staff is very experienced and I especially enjoy the Friday Night Fights! If you're looking for a place to learn BJJ or improve your skills, this is the place.